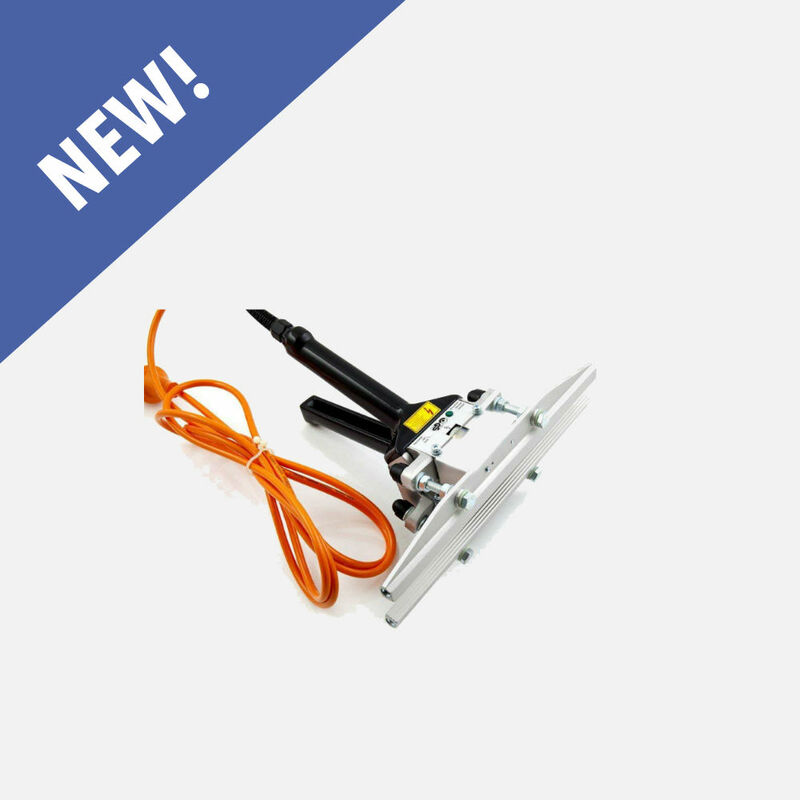 Portable Sealers — Sealer Sales, Inc.
Our portable sealers are lightweight, versatile and can be used anywhere. They are ideal for sealing hard to seal or irregular packages. If you are unsure about which sealer works best for your application, please please contact us for further information. We are happy to do any sample testing that you may require to determine the best unit for your application. Our Clamshell sealers are ideal for sealing clamshells to prevent pilferage or product damage. 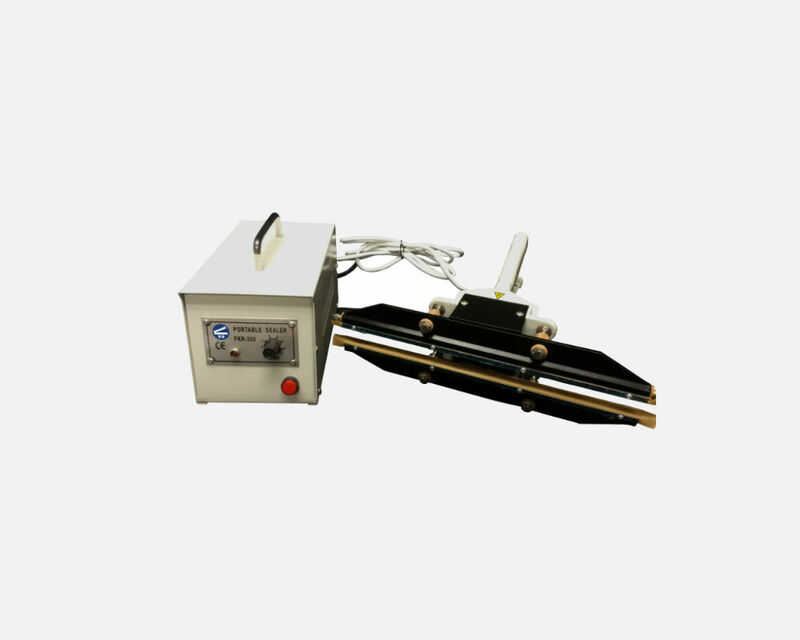 We carry a direct heat (constant heat) and ultrasonic clam shell sealer for low to medium production volumes. Direct heat clam shell sealers will remain on and hot during operation. Our ultrasonic clam shell sealers remain cool to the touch. We recommend having your clam shells tested. Some of the imported clam shells will not seal with heat or ultrasonic sealers due to recycled content. Please contact us for further information.